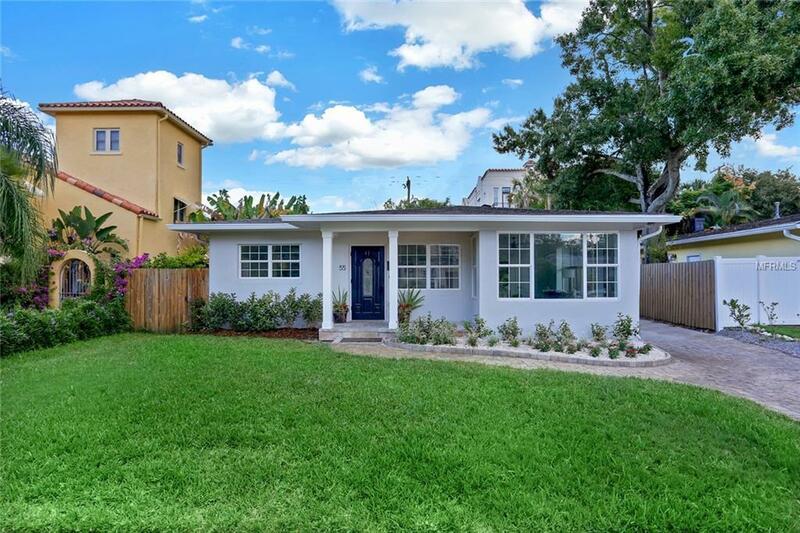 FULLY REMODELED and LUXURIOUSLY UPGRADED Davis Islands home. A move in ready home with 3 bedrooms, 2 baths, and 1,552 of heated square feet that looks and feels bigger. This open concept home sits on a 52 X 116 lot with a nice size private backyard. Centrally located on the island; just minutes from Tampa General Hospital. All new modern white soft close cabinets, quartz countertops, brand new stainless steel appliances, and complete full bathroom renovations along with 2018, BRAND NEW HVAC, and water heater. Come, fall in love with the tranquil feel of Davis Islands shops and cafes that are mere steps of your front door in this very pedestrian friendly community.